We are excited to host the Honorary Spanish Consul at AIS on Monday, April 15th from 1:30-3:30 pm. Everyone is invited to a mini picnic from 2:45-3:30 to welcome, Sr. James Taylor to our community. 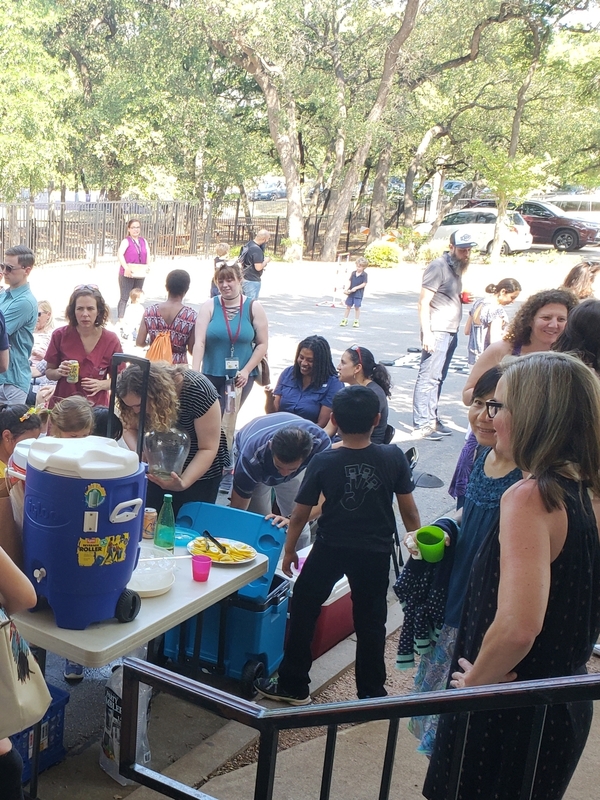 We would love to have a few dishes, treats and drinks celebrating Hispanic cultures around the world for our picnic and would appreciate a few extra hands to help with the event - you can sign up to volunteer for the event here. If you have any questions, please reach out to Emily Hopkins. Thank you for your participation and support of Spanish at AIS!